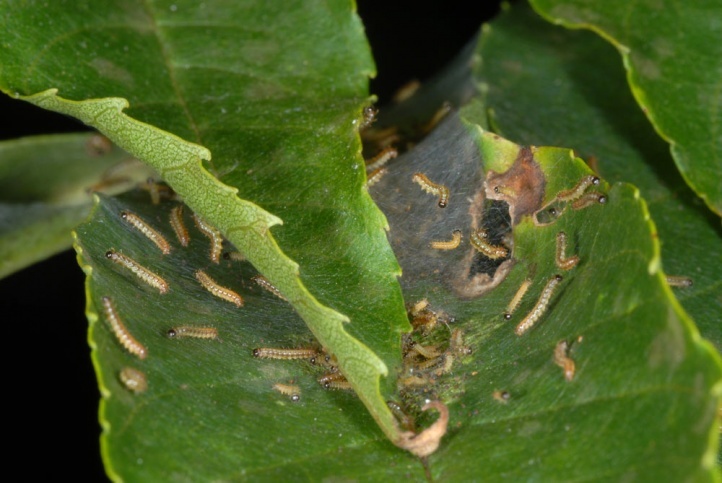 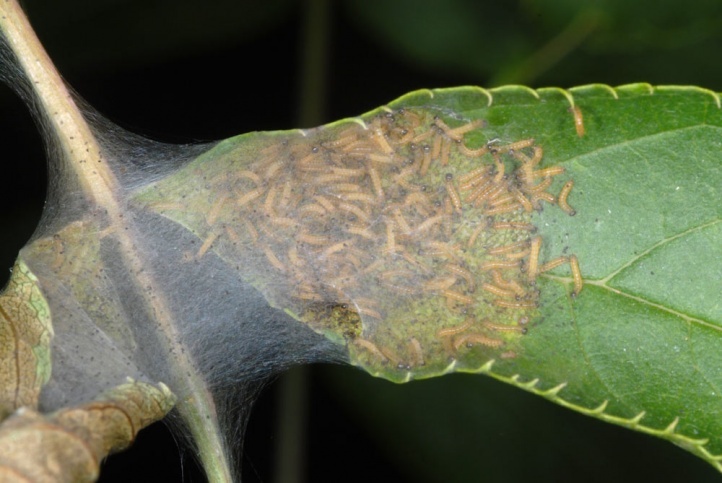 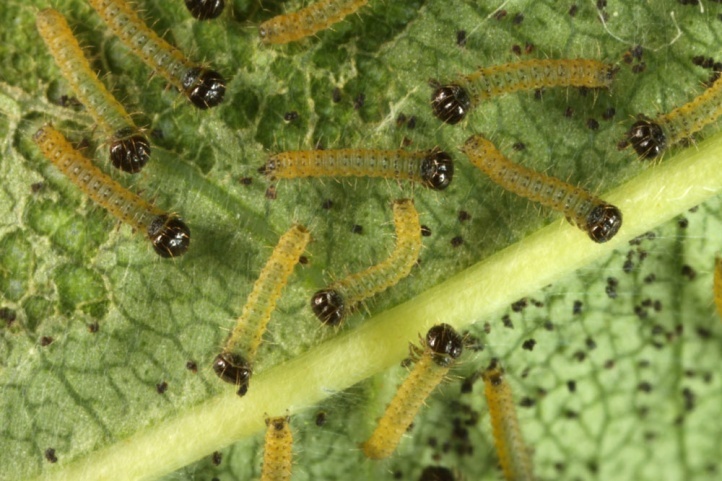 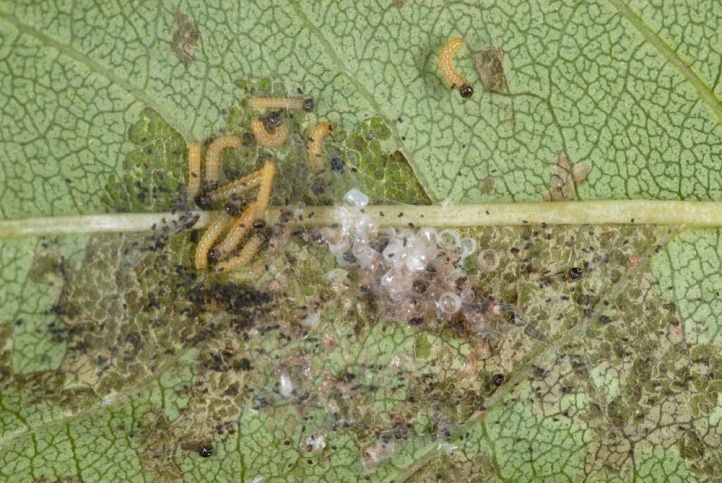 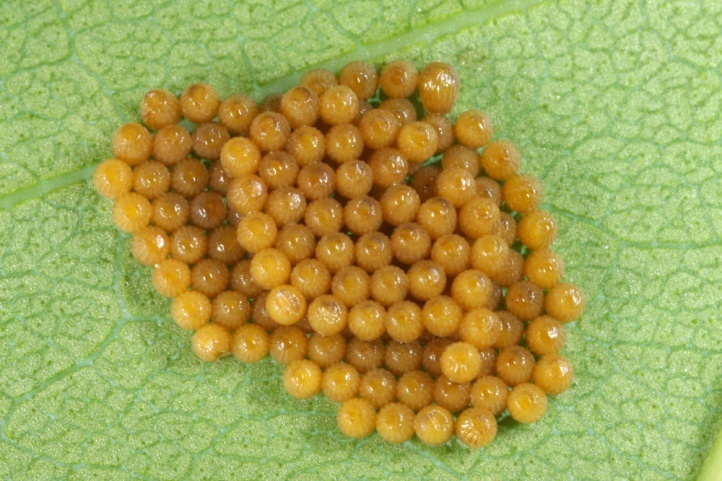 The eggs are laid only on Fraxinus excelsior, but the caterpillars get oligophagous to narrow polyphagous after hibernation and then also feed on other plants like Lonicera, Scrophulariaceae (Veronica, Rhinantus and probably other species), Plantaginaceae (Plantago ssp.) 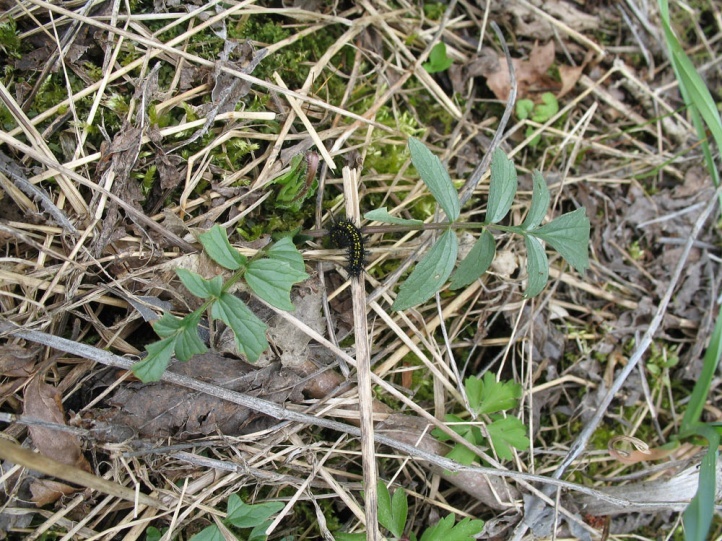 or Valerianaceae (Valeriana ssp.) 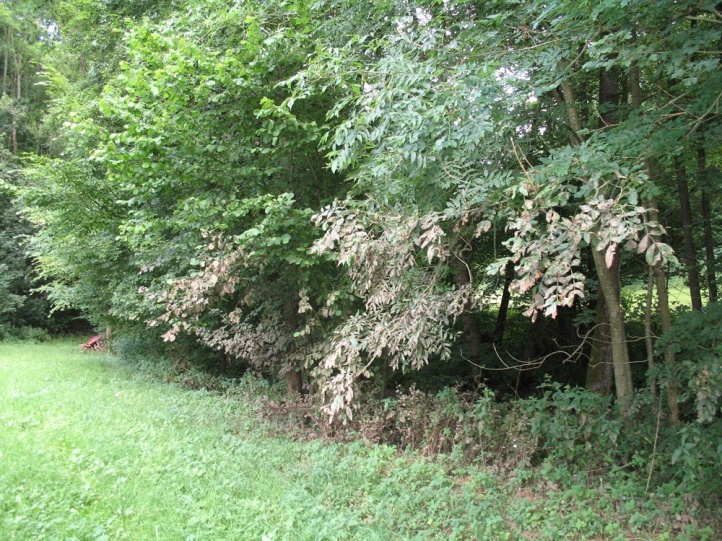 according to own observations. 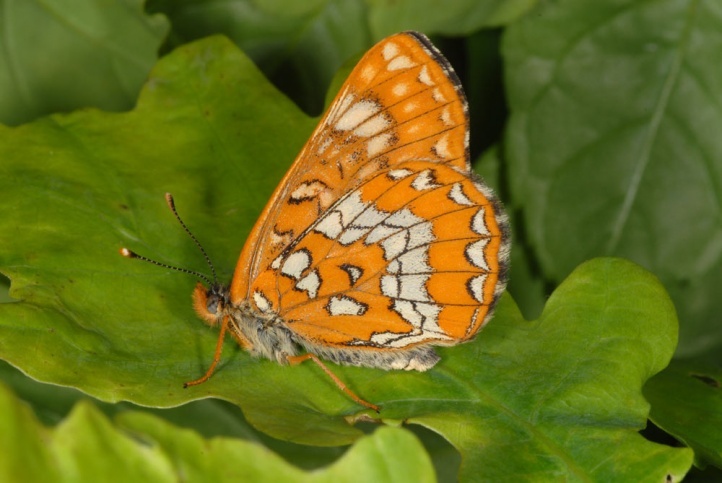 Euphydryas maturna inhabits moist, open forests with sufficient internal fringes, wet or mesophilous forest meadows and ash saplings in a suitable location. 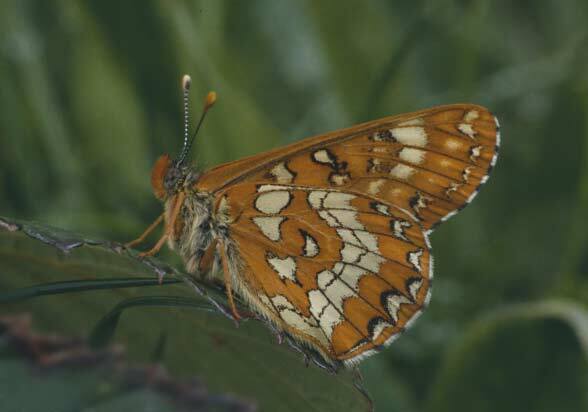 Sometimes Euphydryas maturna also lives in high hedges with abundant ash occurrence that are intermixed with extensive meadows. 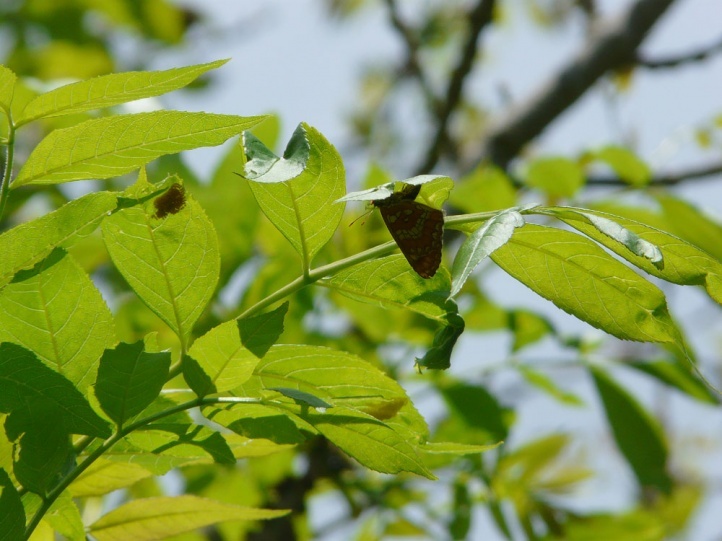 Important are sunny and humid standing ash trees that are sheltered from the wind for oviposition and at flight time unmown meadows with nectar plants. 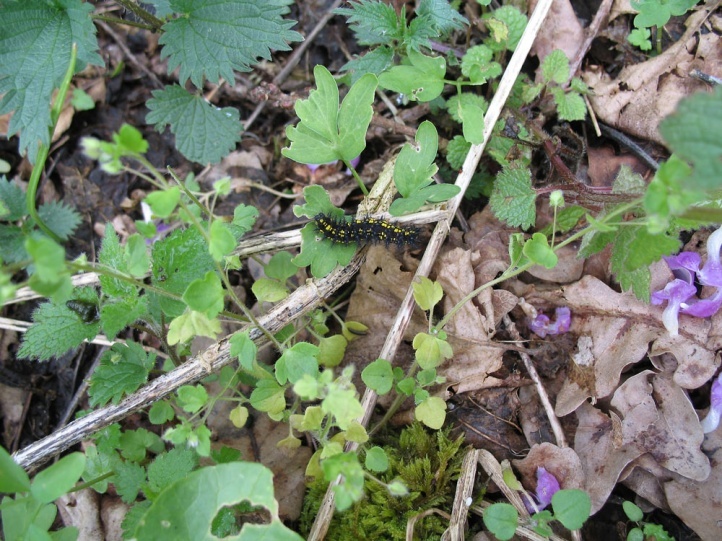 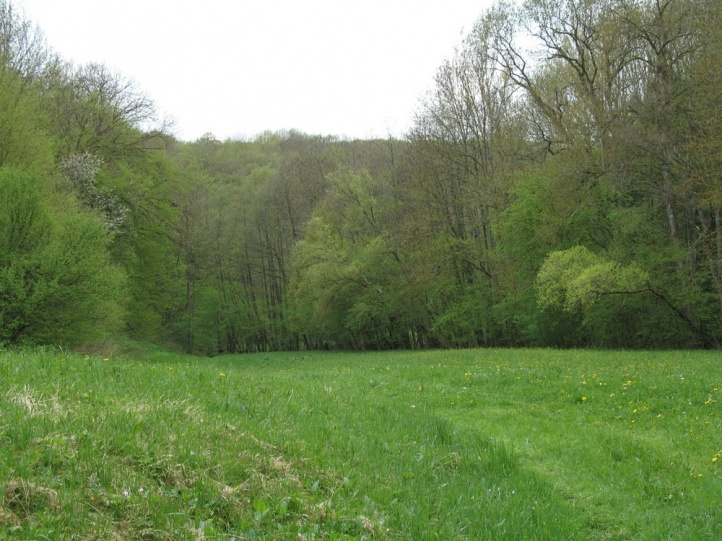 The caterpillars need undisturbed edges between meadow and trees in spring. 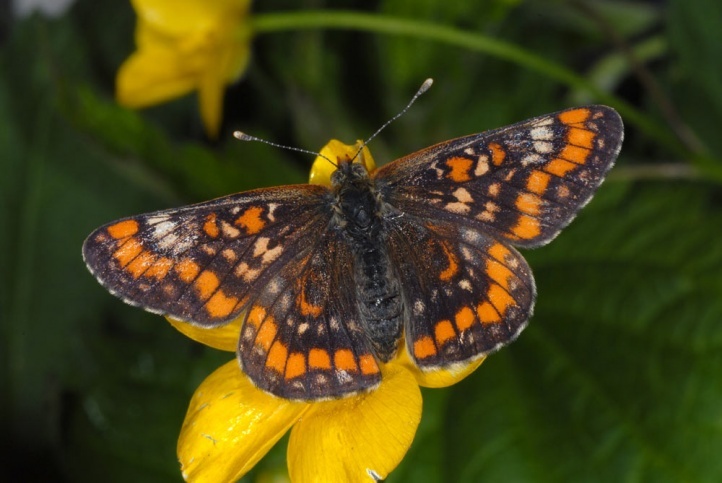 The flight time is from mid-May to early July, with a focus on the end of May to mid-June. 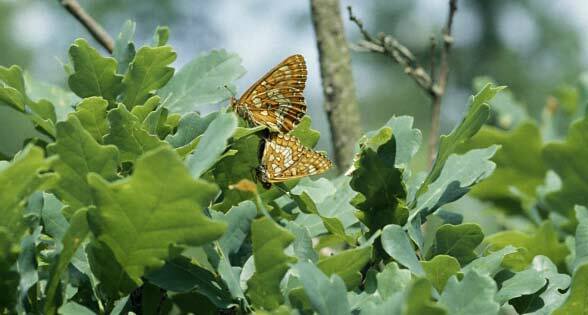 The males partly sit on bushes and lower branches on the edges of forests and form small territories from which they pursue butterflies etc. 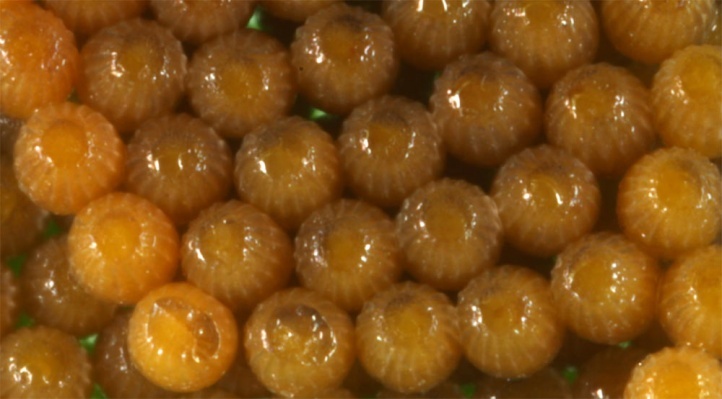 shortly. 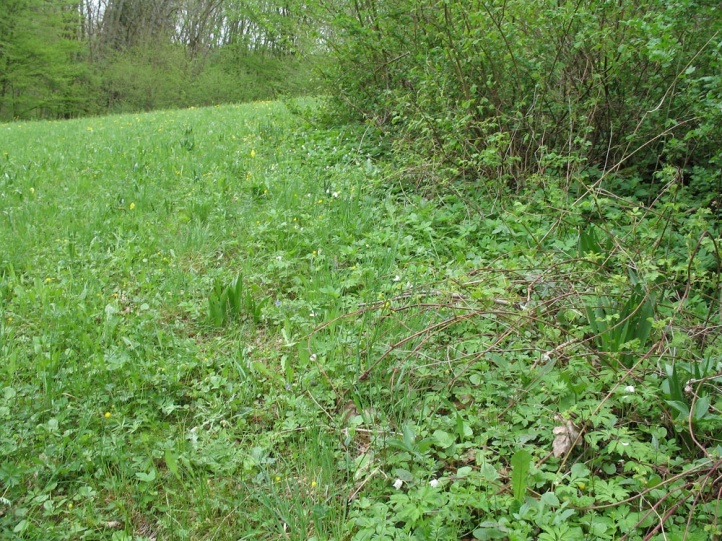 The main nectar plants in a habitat in northeastern Baden-Württemberg (Germany) are Crepis biennis and (slightly less) Ranunculus acris. 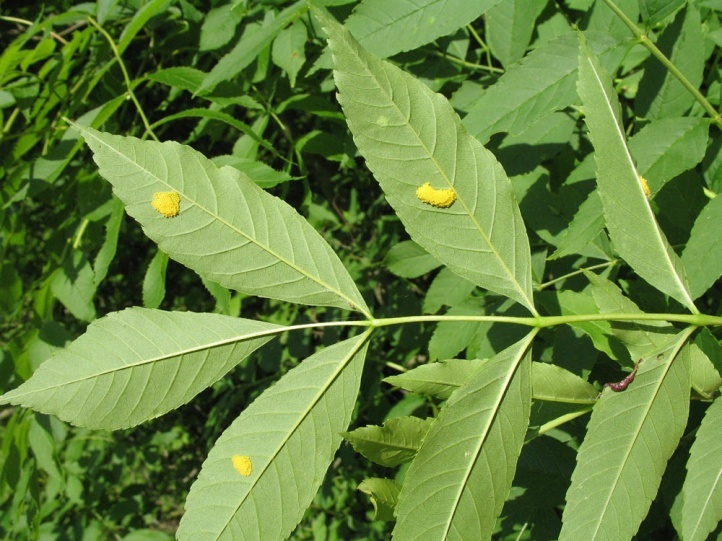 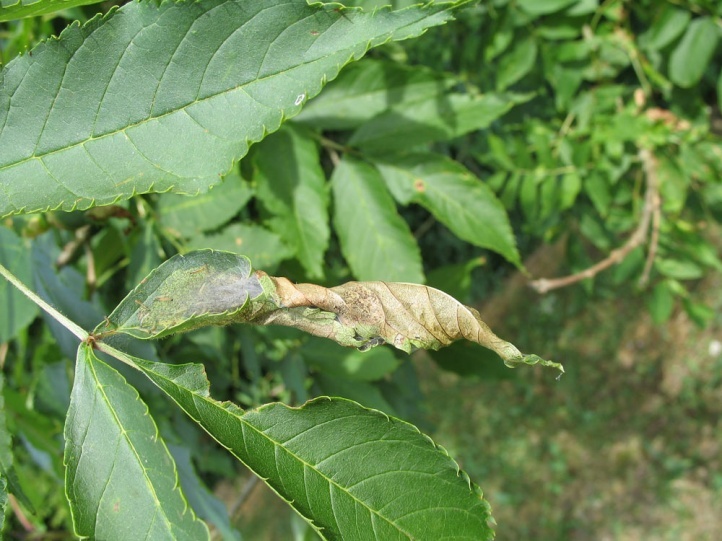 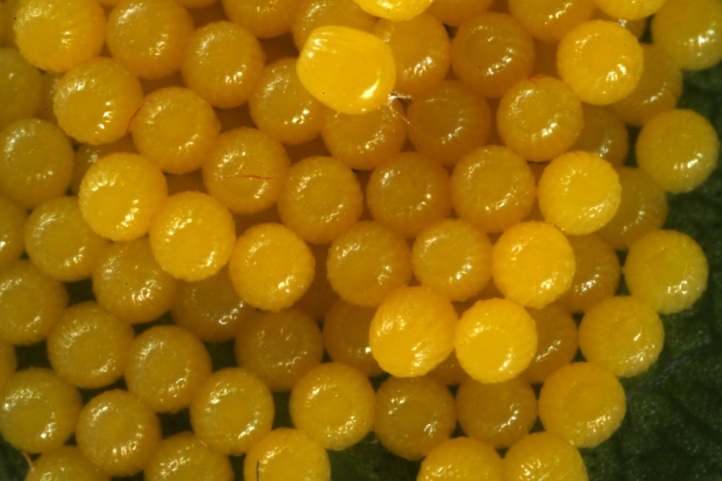 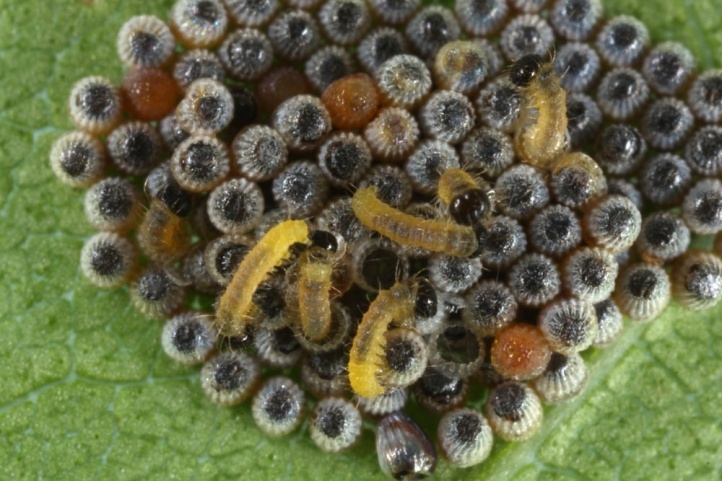 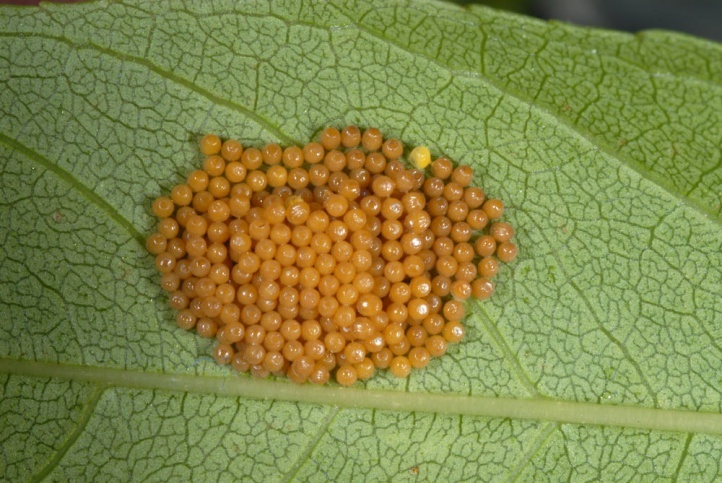 Eggs are laid in clusters on the underside of leaves of ash trees. 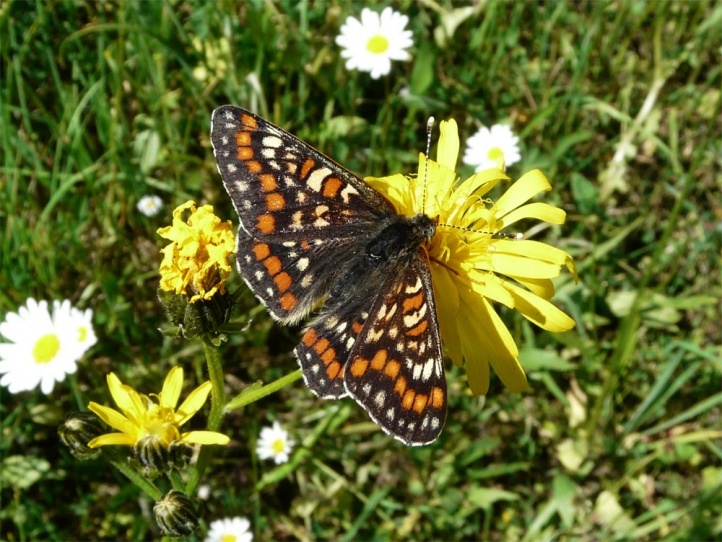 The butterflies are very choosy in terms of site conditions of occupied plants. 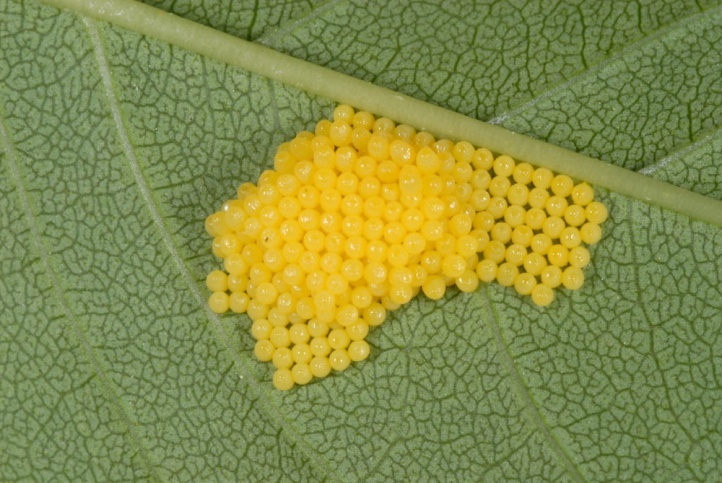 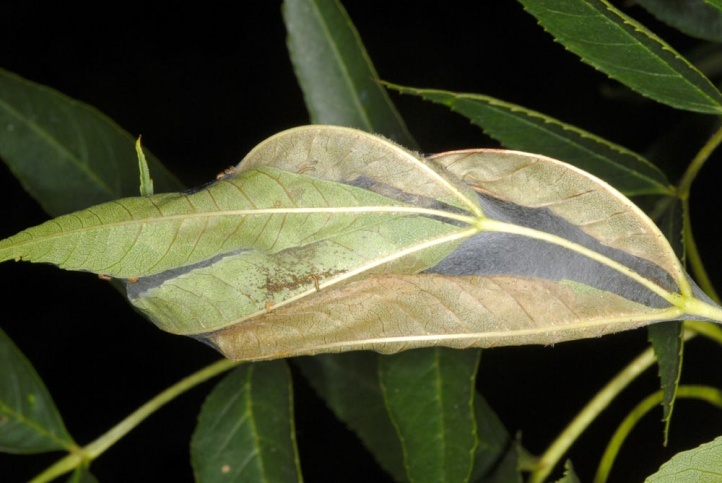 Sometimes you can find so several batches of eggs on a ash leaf that descend from different females. 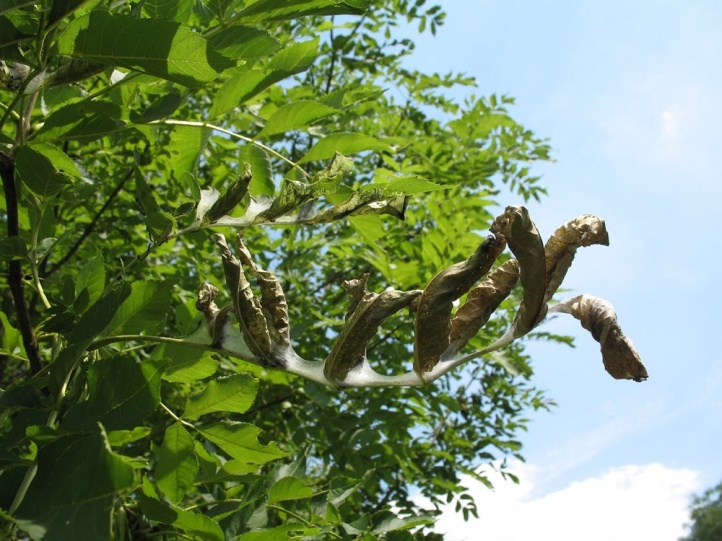 In the summer (July/August) the young caterpillars and there webbings are very conspicuous on the ash trees and can be used for mapping or assessment of abundance. 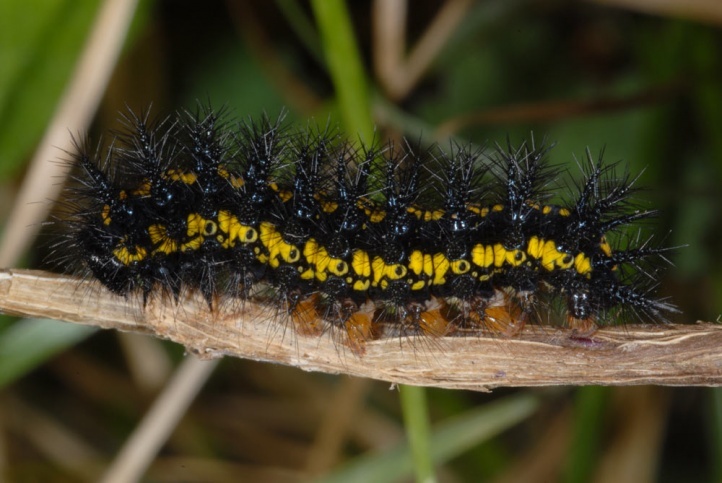 The hibernation of the half-grown caterpillars takes place in the litter or moss on the ground. 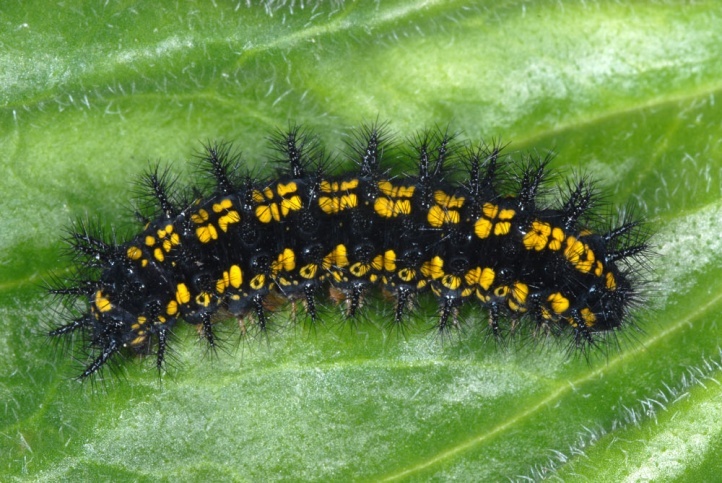 A changing part of the caterpillars starts a second hibernation after a short period of activity. 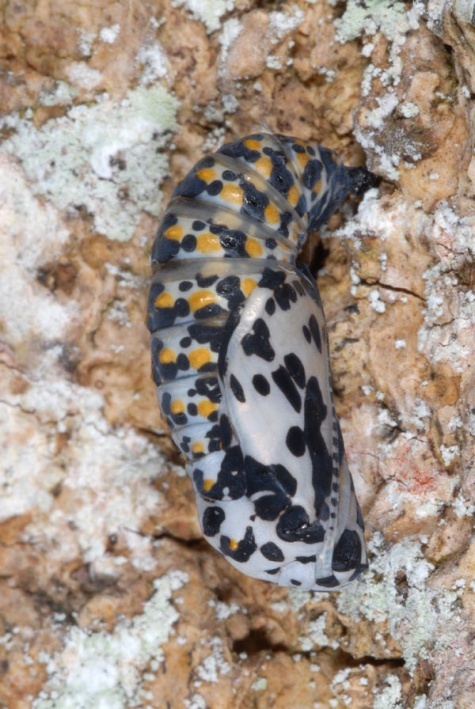 Breeding attempts (E. Friedrich) suggest that even a third hibernation is possible. 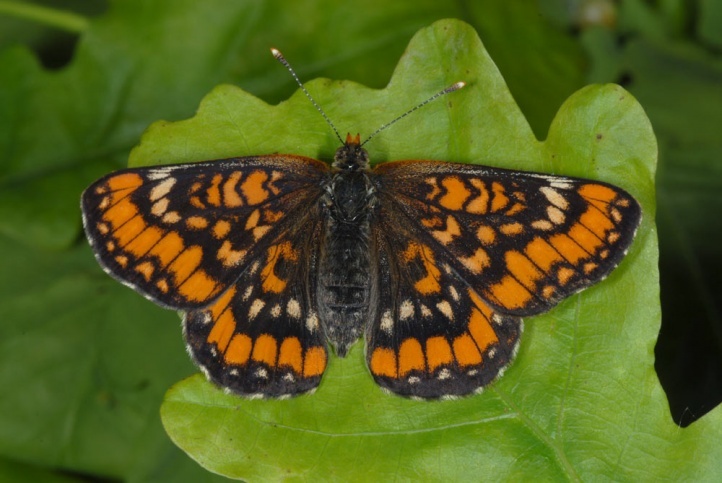 This is not uncommon in Euphydryas species, helping Euphydryas maturna to survive years with extremely bad weather during the flight time. 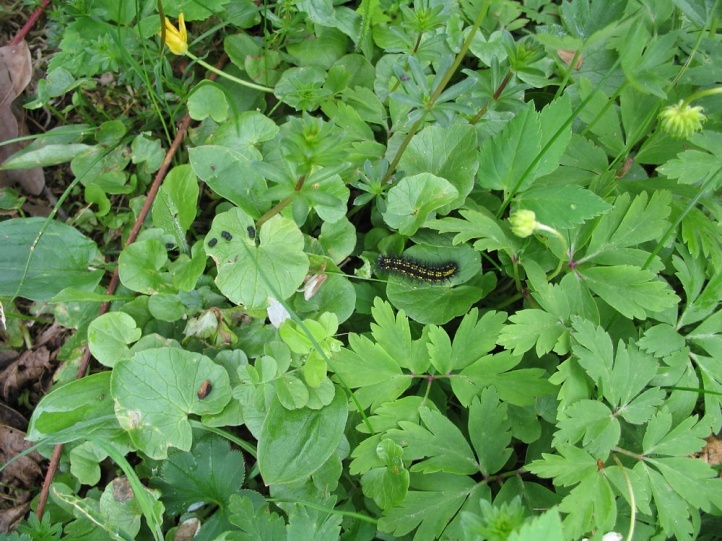 The caterpillars are active again after each hibernation in March. 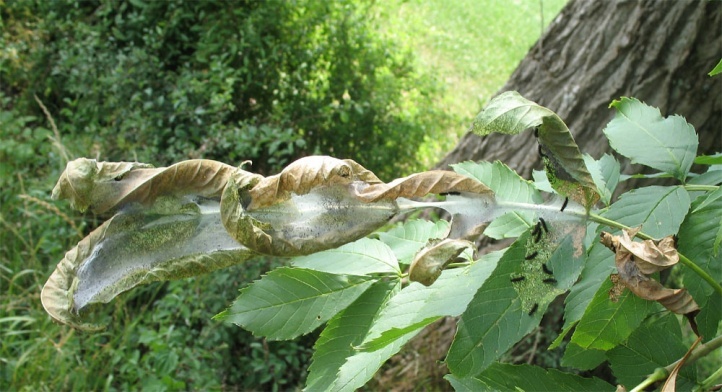 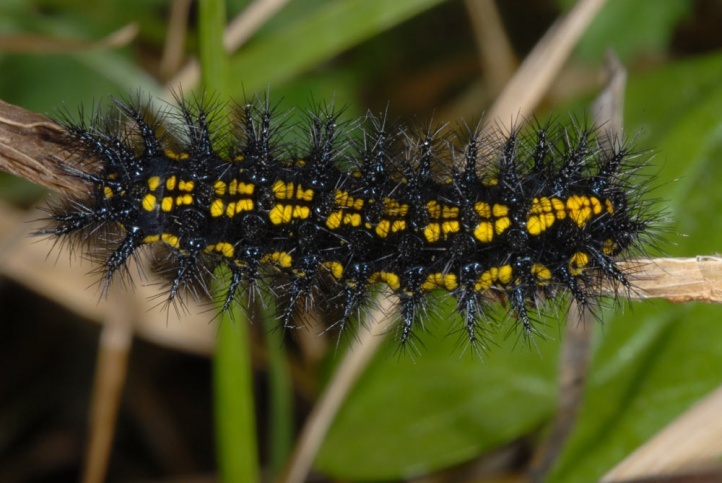 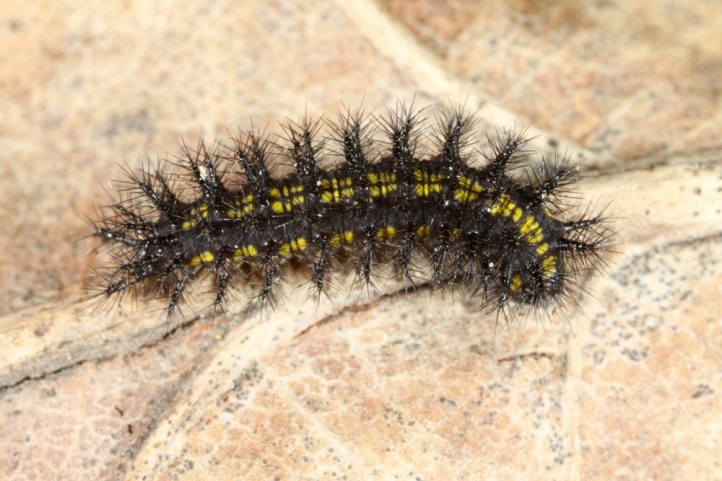 Fully-grown caterpillars are usually found in May. 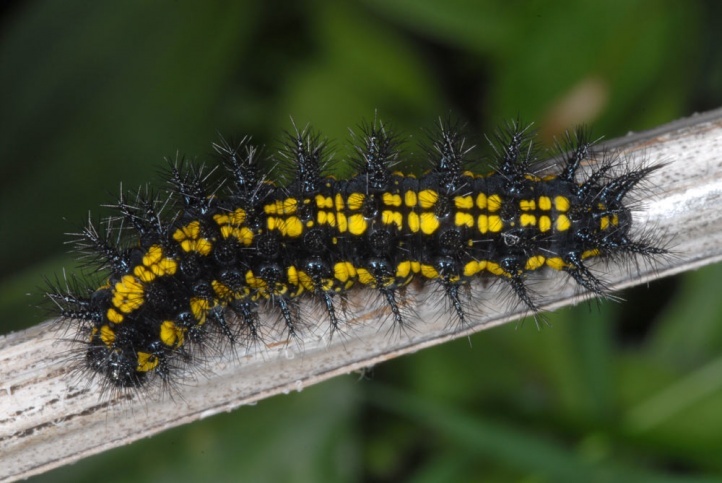 The caterpillars often sit partially exposed near the ground on old leaves, loose branches or stems and bask in the sun. 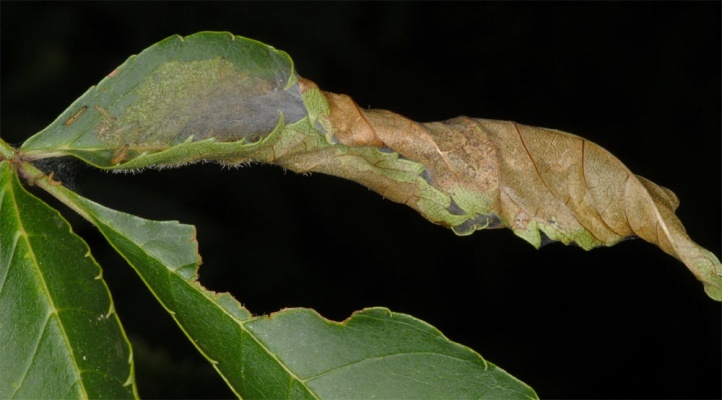 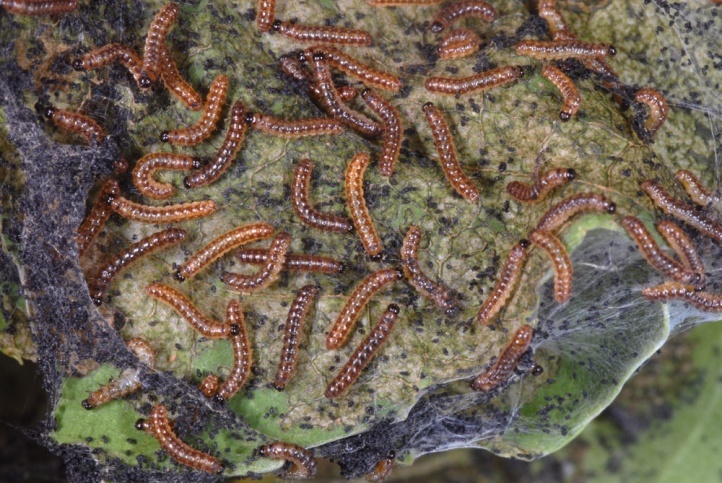 But some of them are quite well concealed as the discovery of a resting (for moulting) larva indicates that was located in more than 1m height under thick moss at an ash base. 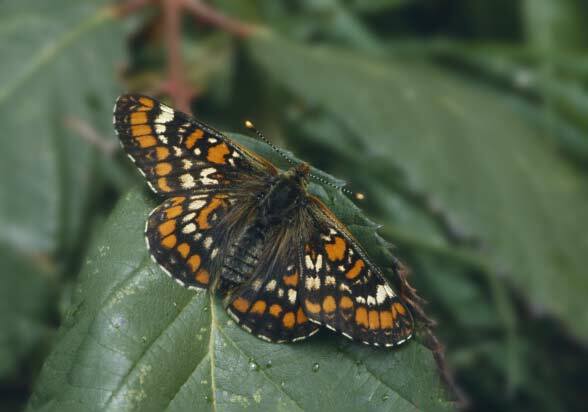 Euphydryas maturna is directly endangered with extinction in Central Europe due to a variety of factors such as darkening processes of forests (eutrophication of the soils with nitrogen and of the air with carbon dioxide, dense afforestations, single tree selection, abandonment of coppice forests, sinking ground water levels and changes in micro- and mesoclimate). 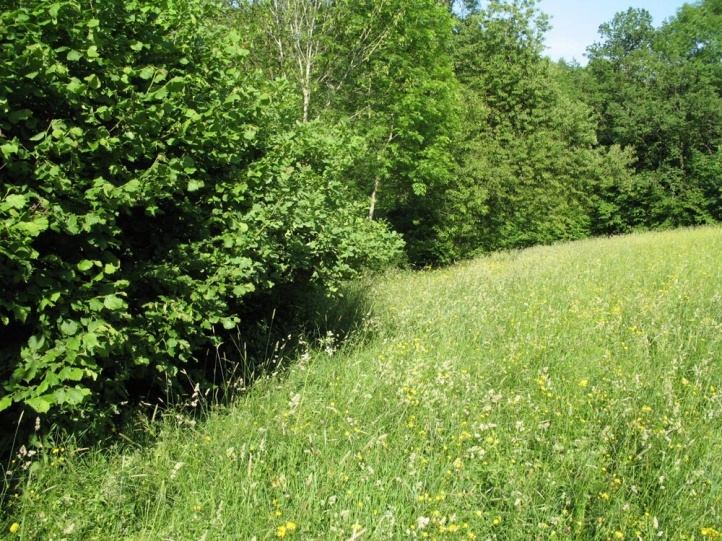 The potential nectar habitats (adjacent extensive meadows) are now usually much too intensely farmed (manure fertilization and mowing). 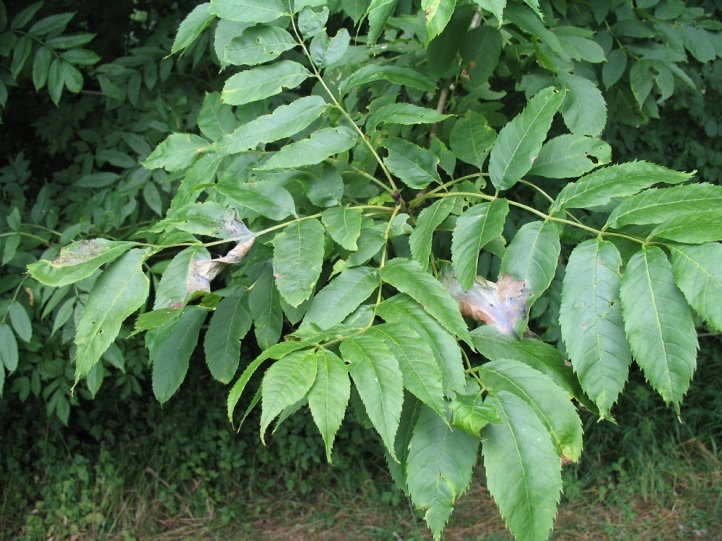 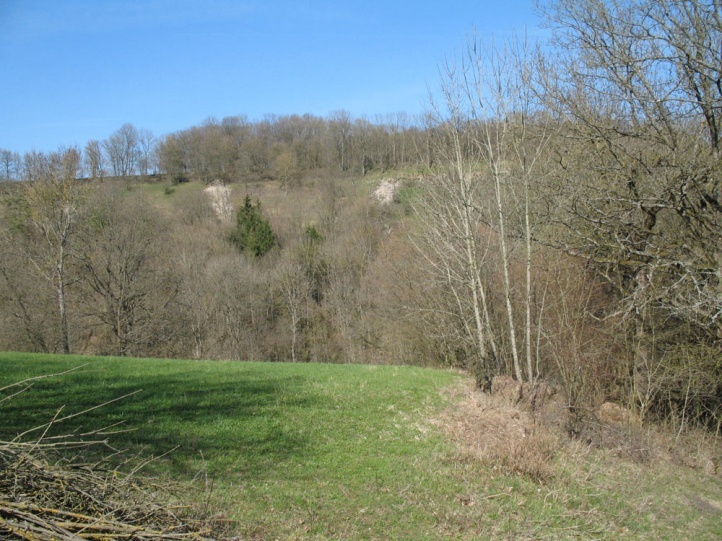 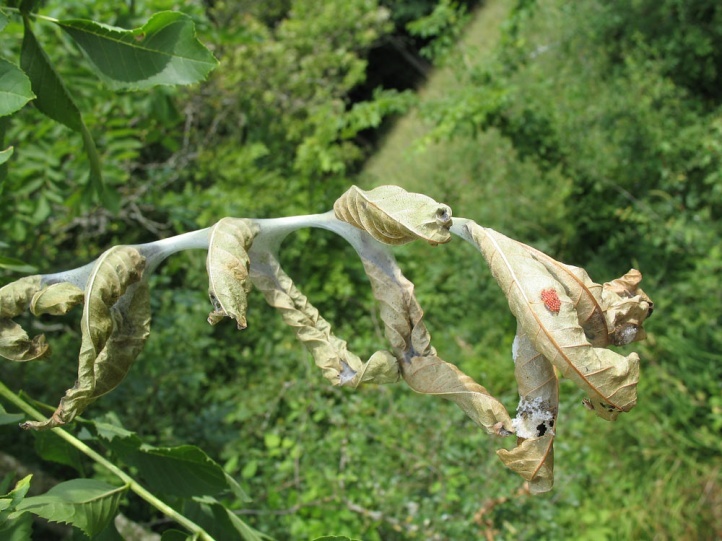 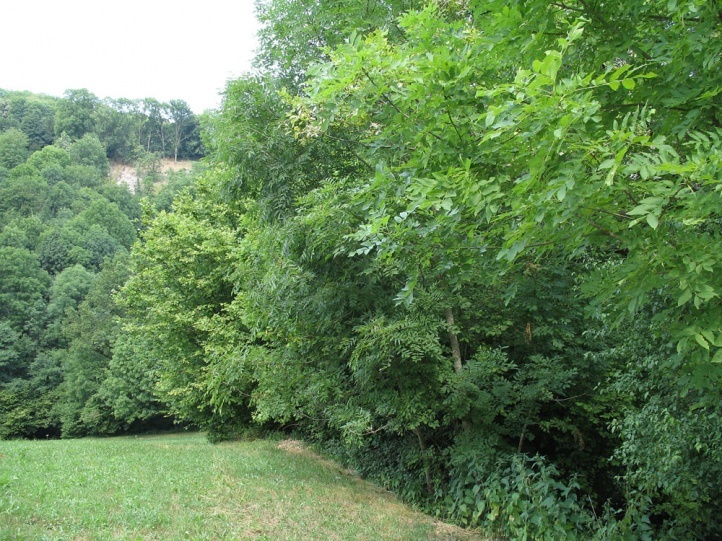 As additional endangerment factor for the last remaining populations the so-called ash desease has spread largely in central Europa in recent years. 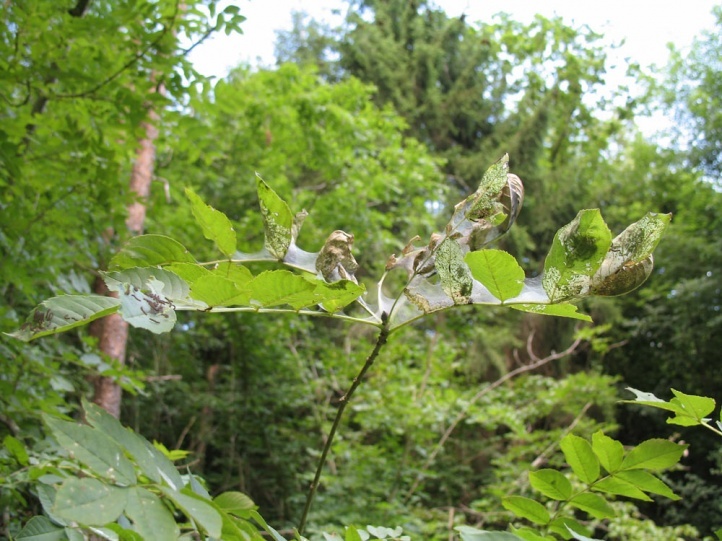 At first single, young branches and shoots die due to this disease, later on also whole young and even old trees. 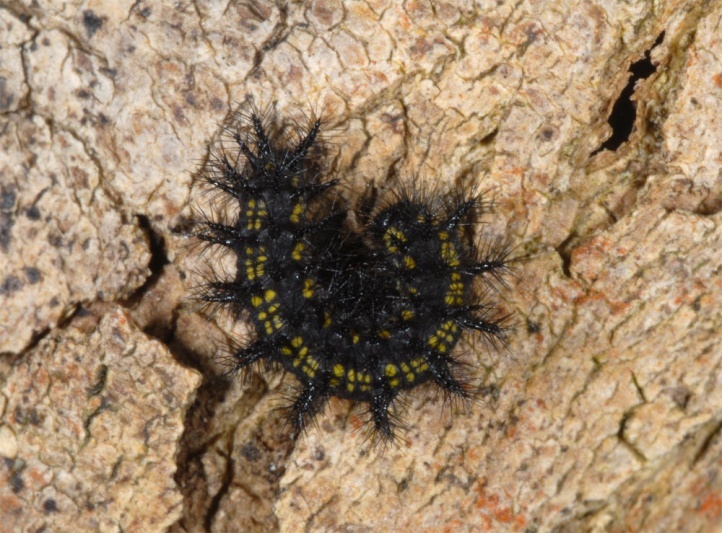 Maybe there is occasionally still a collecting of larval webbings or butterflies which could be dangerous for the already weak populations. 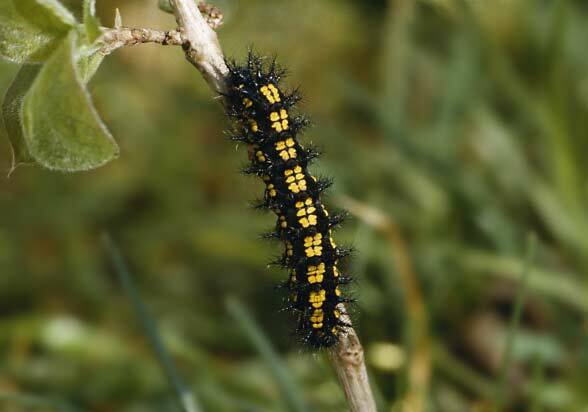 But this surely plays only a minor role in the displacement process of Euphydryas maturna. 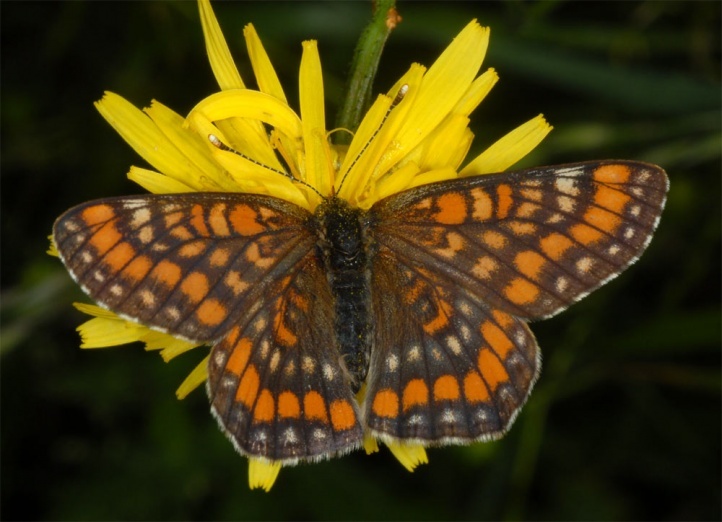 Euphydryas maturna is still a bit more widespread only in the east of the total area of distribution. 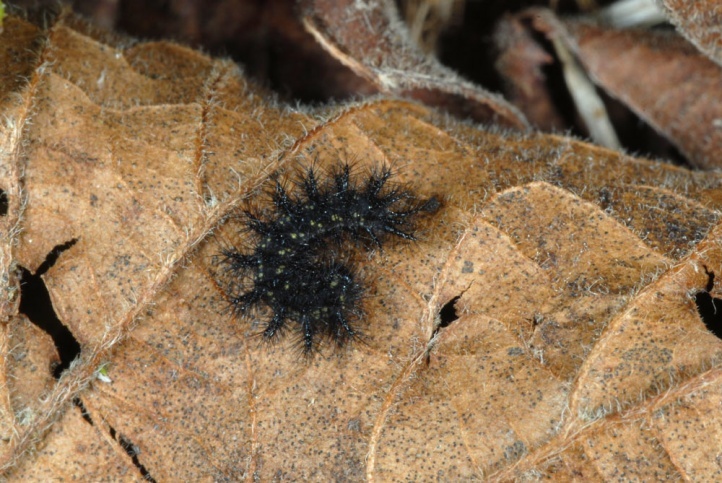 FFH species (Annexes II and IV)! 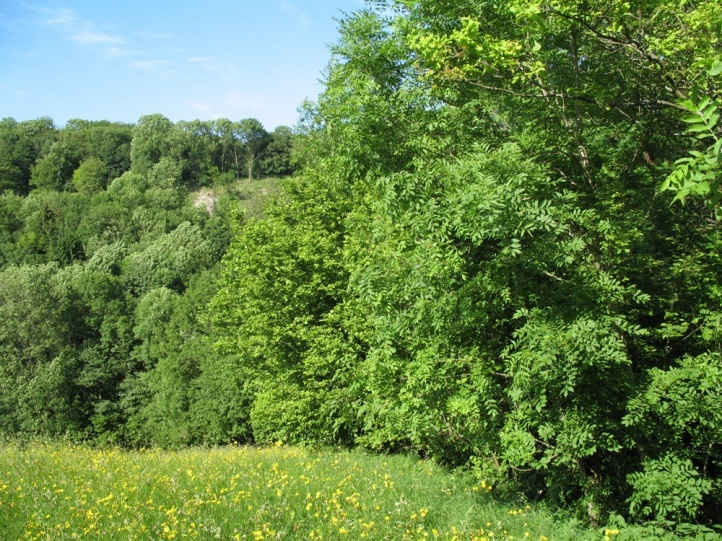 The overall distribution ranges from eastern France across parts of central and Eastern Europe to temperate Asia (Lake Baikal, Mongolia). 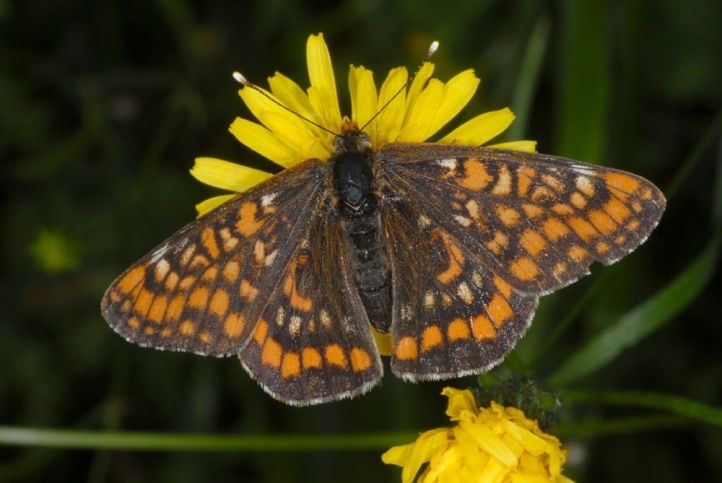 There are only a very few widely scattered populations left in the western part of the area. 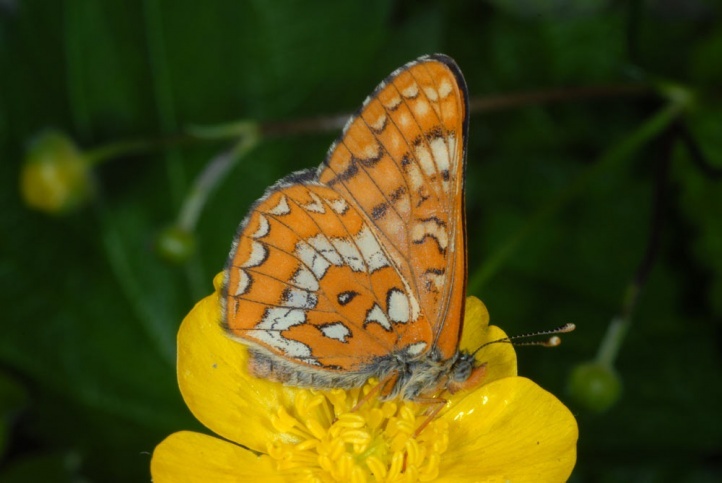 Euphydryas maturna is absent from Switzerland and western Austria (Vorarlberg, Tyrol).